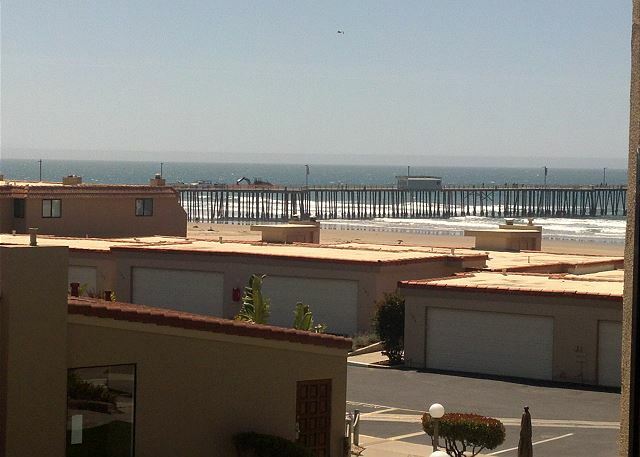 Pismo Beach Condo for Rent, Life by the Sea, Sand and Pier. 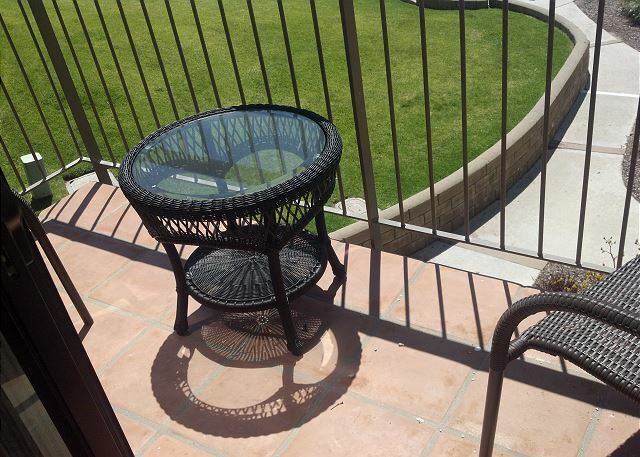 2 bedrooms, 1.5 bath condo, sleeps 6. Partial ocean view from second story deck. 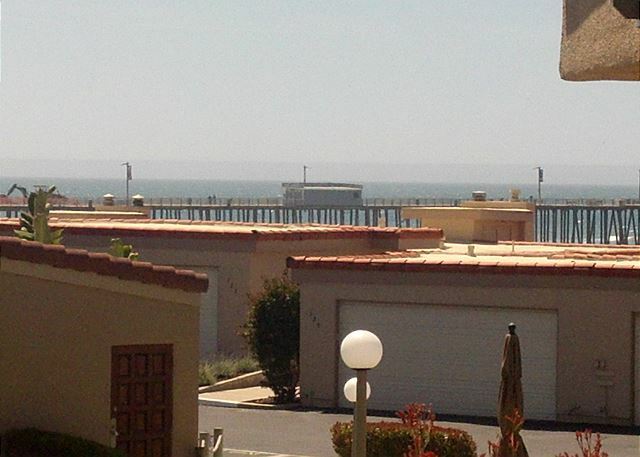 Pismo State Beach, and Dunes, Pismo Pier, downtown, partial view of ocean and pier, all for you to enjoy. Stroll a few steps to the ocean or to the restaurants, shops and entertainment downtown. 2 bedroom, 1.5 bath condo Gated community Pool & spa Downtown Pismo Beach Master bedroom has a king bed, TV and deck with partial ocean view The second bedroom has 2 twin beds Living room has fireplace, TV/VCR/DVD, Hi- speed internet, sofa sleeper Dining table for 6 Patio with table, chairs and BBQ Carport parking space Sleeps 6. FRIDAY-FRIDAY Rental This property does not have air conditioning. The vacation was great. The unit was very well equipped. The only problem was the propane bbq. It was an accident waiting to happen. We didn't use it. "A great location for sun, wineries, friendly people and lots of new experiences. " 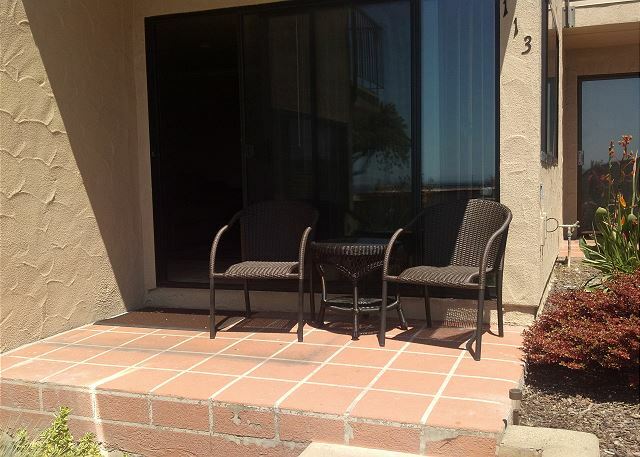 "Out of 4 rentals that we have stayed at in the Pismo area Pismo Shores is the best. Everything we needed was provided, plus private beach access near the pier. 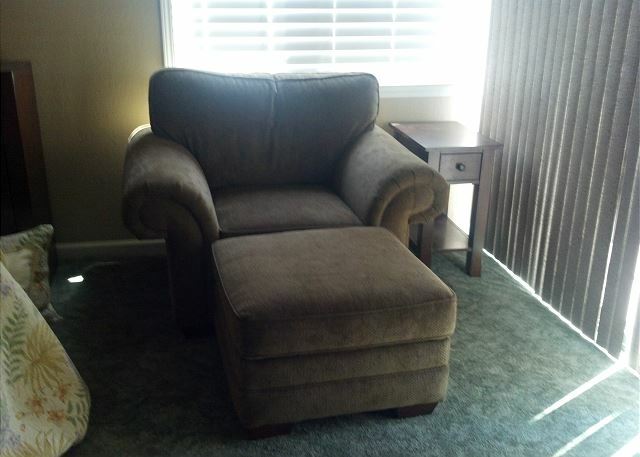 Price was reasonable for what was provided. We highly recommend Coastal Vacation Rentals. Very honest and professional people. 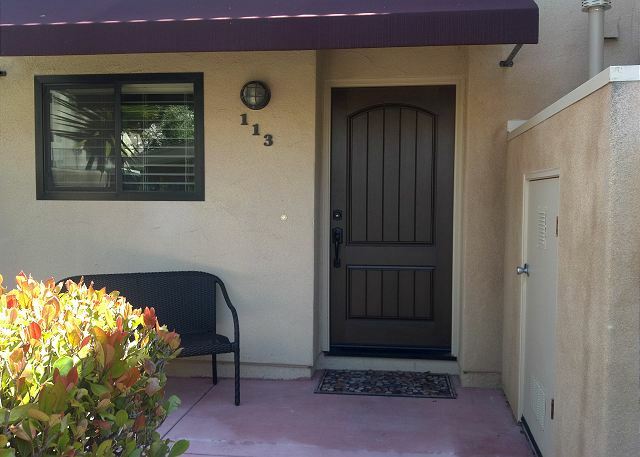 "We have really enjoyed our stay at 113. It is everything as stated. Right in the middle of Pismo with all the benefits and no hassles. 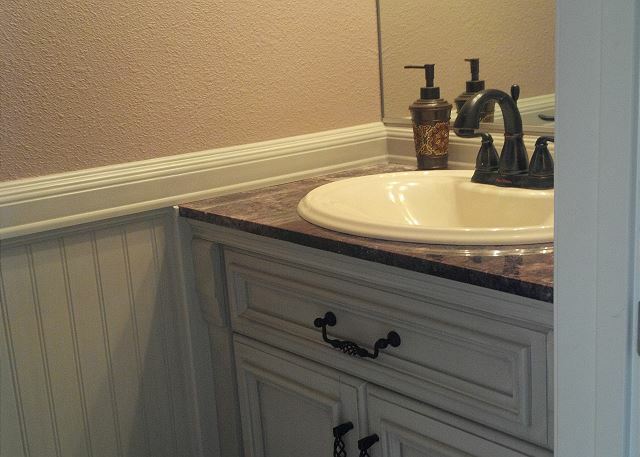 Super nice condo. Secure, private, and good value. Thank you Coastal Vacation Rentals and Owners of 113." "My wife and I are recently retired and travel here for seasonal work from Kansas. 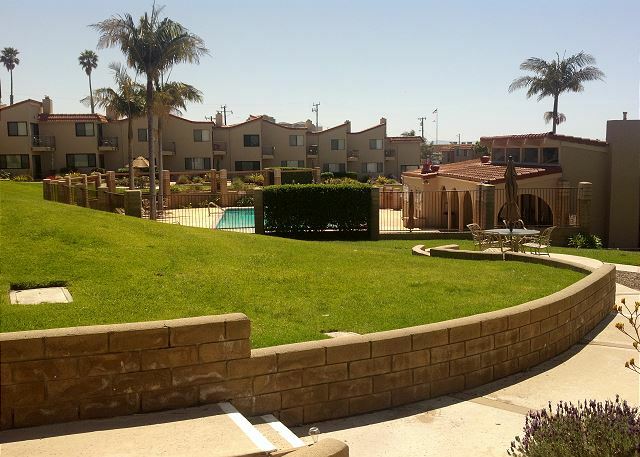 This is our second working vacation in the Pismo area. 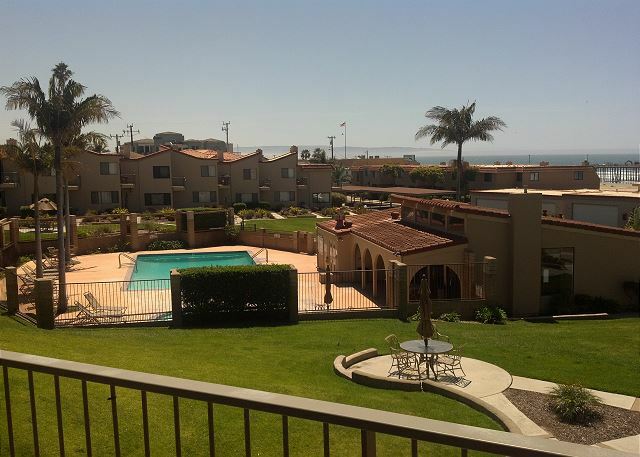 This stay at 113 Pismo Shores is definitely the best yet. The condo is much more than we expected, only slightly more expensive than the last trip but we'll worth it. The Shores is gated, secure and very private. The condo we rented is super nice and has everything we needed. Close to all that Pismo has to offer. 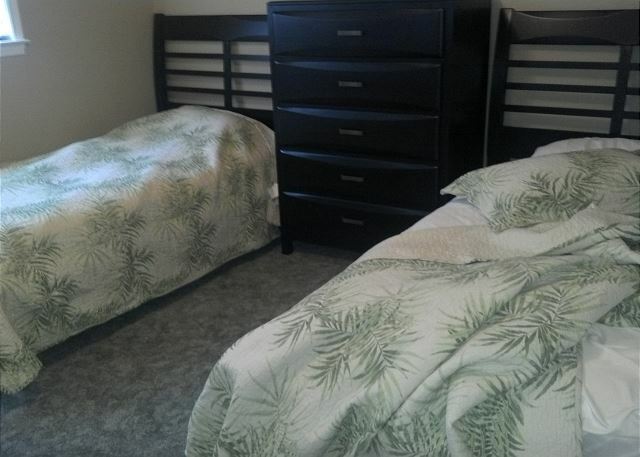 We love it and will be contacting Kenderick at Coastal Vacation Rentals for our next stay. 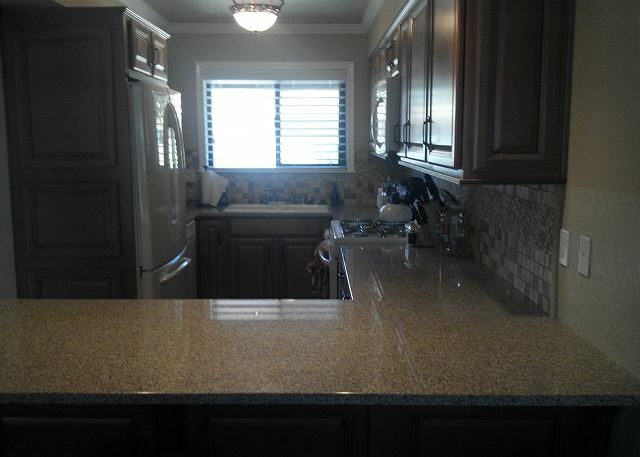 Thank you so much CVR for your professional attitudes and courteous services." 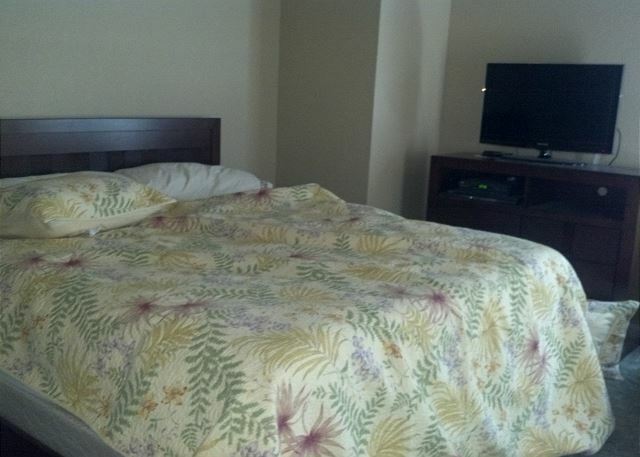 "Fantastic place, in very good condition, comfortable clean, nice swimming pool and jacuzzi and steps to the beach. What more could you ask for?" 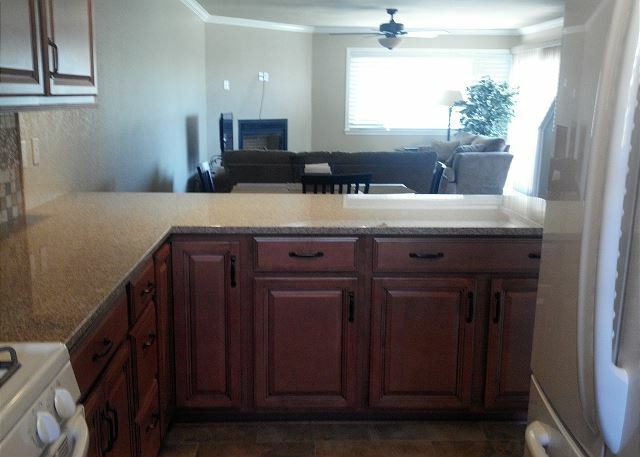 "Pismo is a great location-close to many other areas. 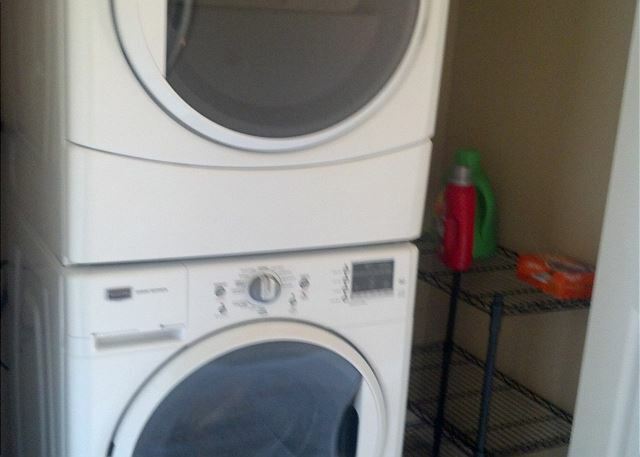 This is a very nice and clean unit and is a GREAT location. We had a lot of fun!"